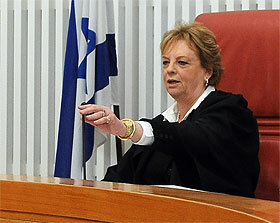 Dorit Beinisch (1942- ) was elected the first female Chief Justice in 2006 to the Israeli Supreme Court. Prior to her appointment to the Supreme Court she was also the first woman to become State Attorney (1989.) Beinisch was born in Tel Aviv to Polish born parents who immigrated to Palestine in 1933. After serving as lieutenant in the IDF she received her law degree from the Hebrew University in Jerusalem. Throughout Benisch’s career whether as State Attorney or Supreme Court Justice, she took very strong stands against government corruption and human rights.  For more Information: Jewish Women’s Archive: Eliahou, Galia. “Dorit Beinisch.” Jewish Women: A Comprehensive Historical Encyclopedia.